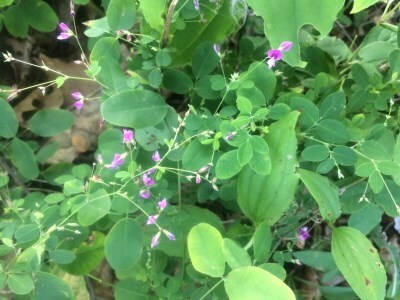 L. violacea of Michigan Flora. Dry usually ± open forests (especially oak), thickets, banks, and prairies. An apparent hybrid with L. virginica is known from Washtenaw Co. The unfortunate nomenclatural confusion surrounding the well known names L. intermedia and L. violacea are noted by Reveal & Barrie (1991). MICHIGAN FLORA ONLINE. A. A. Reznicek, E. G. Voss, & B. S. Walters. February 2011. University of Michigan. Web. 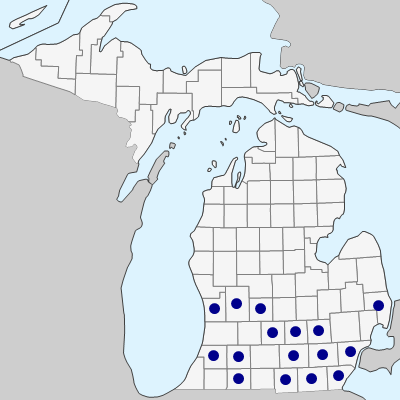 April 26, 2019. https://michiganflora.net/species.aspx?id=1324.